Hundreds of roller hockey athletes will skate into Rochester, NY the week of April 10, 2019. 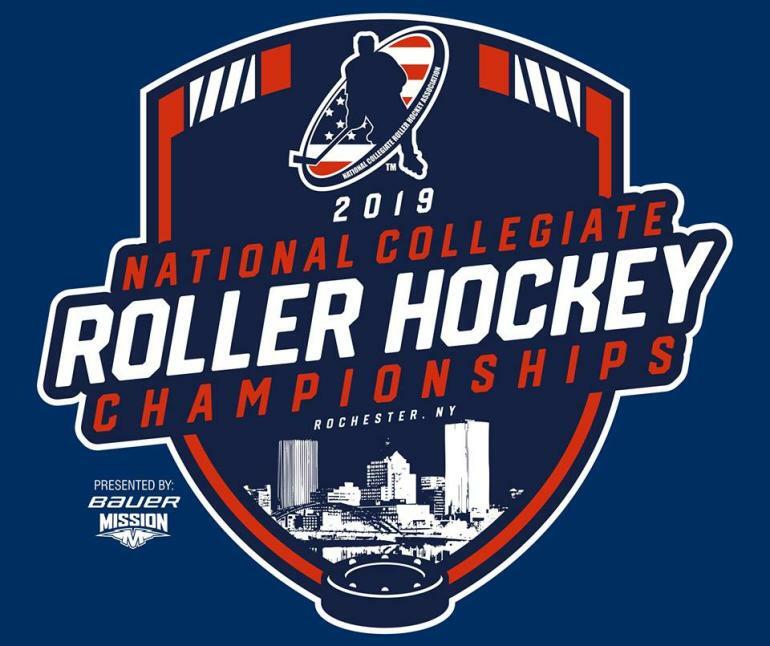 Rochester has been selected to host the National Collegiate Roller Hockey Championships, which will bring more than 55 college roller hockey teams to Rochester for 5 days. Games will be played at Bill Gray&apos;s Iceplex, one of North America&apos;s premier large-scale tournament venues, hosting numerous hockey events throughout the calendar year with teams competing from all over North America. The event will be presented by NCRHA presenting sponsor, Mission Hockey. "Our entire team at Bill Gray&apos;s Regional Iceplex is thrilled to be hosting this year&apos;s National Collegiate Roller Hockey Association&apos;s National Championships", said Chris Woodworth, General Manager of the Iceplex. "Hockey has very deep roots in our community, and we&apos;re confident that the entire community will show great support for the organization, but also to the many teams that will be in Rochester competing in this year’s event. Some great hockey will be played over the course of the weekend, with it being unique in that ice will be replaced with a dry-floor, so we urge all local fans of hockey to come out and watch some of the action." In 1998, 5 such organizations came together to form the Collegiate Roller Hockey League (CRHL). From 1998 to 2003, the CRHL was the national governing body of collegiate roller hockey, hosting the 1st official national championship tournament in Chicago, IL in April 1999. In 2003, the CRHL announced the formation of the National Collegiate Roller Hockey Association (NCRHA). 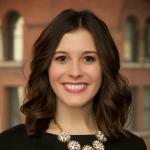 Visit Rochester is the official tourism promotion agency for Greater Rochester and Monroe County. Visit Rochester is a membership organization with over 400 members representing, lodging, retail, restaurants, services, and community organizations. Working together with our members and partners, our mission is to sell and market Greater Rochester as a preferred destination in order to grow and maximize visitor spending and to enhance the economy. The economic impact of the tourism and hospitality industry in Monroe County is more than $1 Billion, and supports nearly 20,000 jobs.